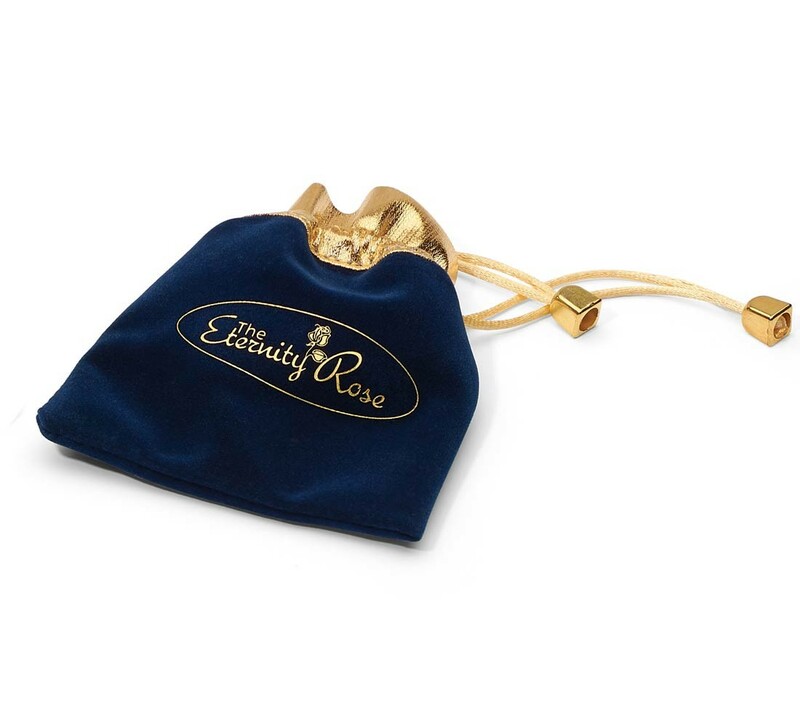 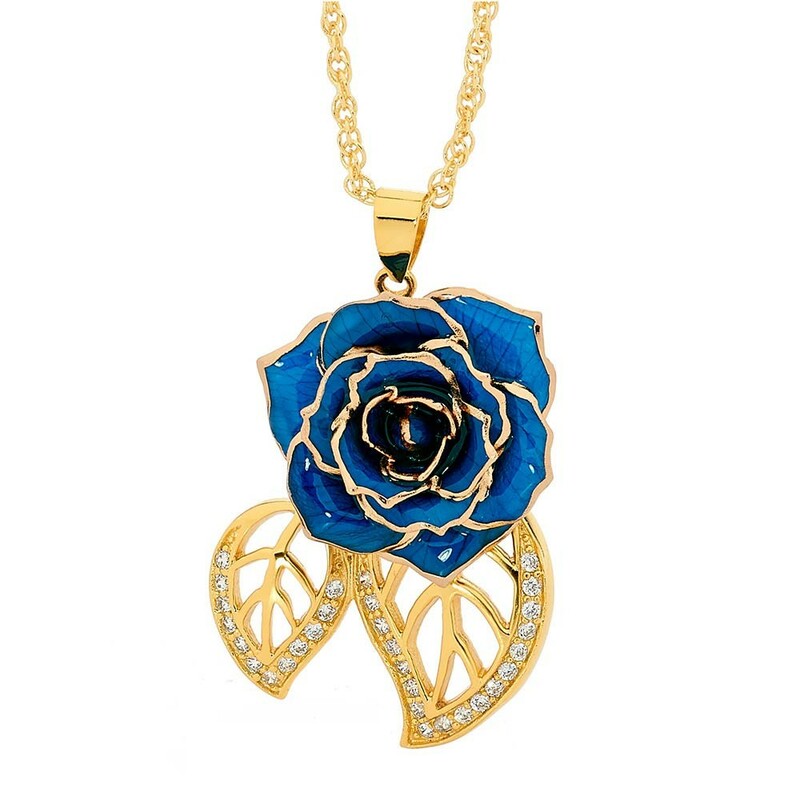 This chic 24 karat gold pendant is intricately created from blue miniature rose petals. 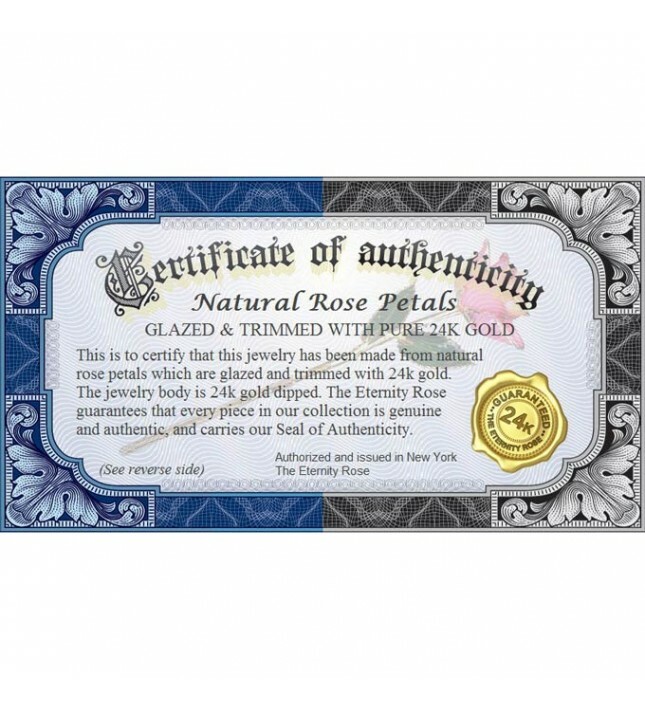 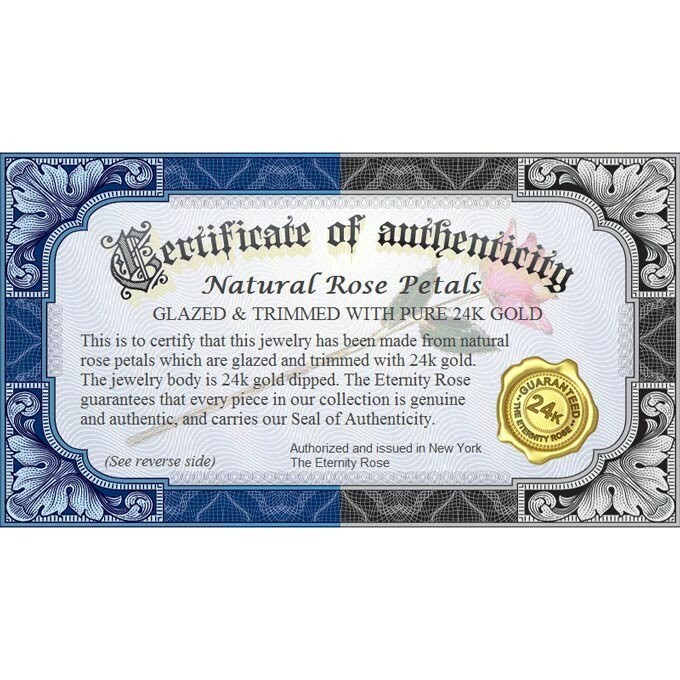 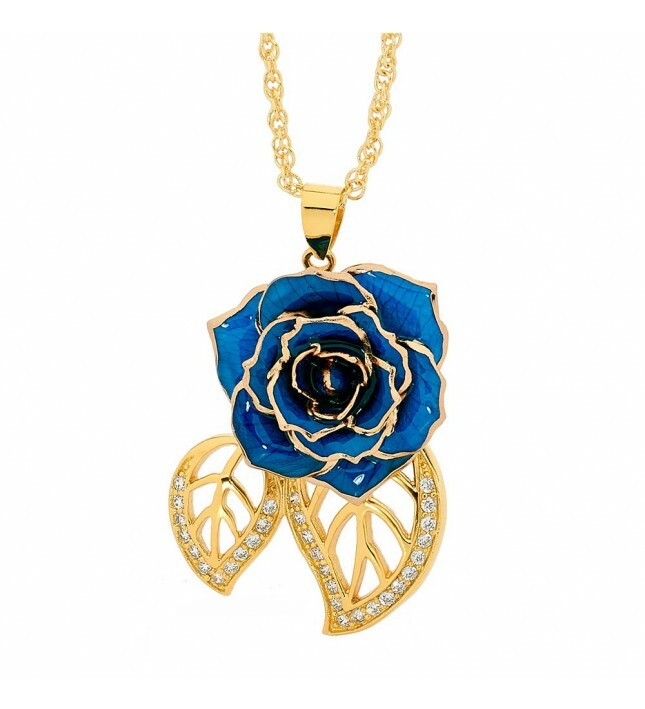 The stylish design of this pendant encompasses stunning blue natural miniature rose petals that have been glazed and finished with a trim of 24 karat gold. 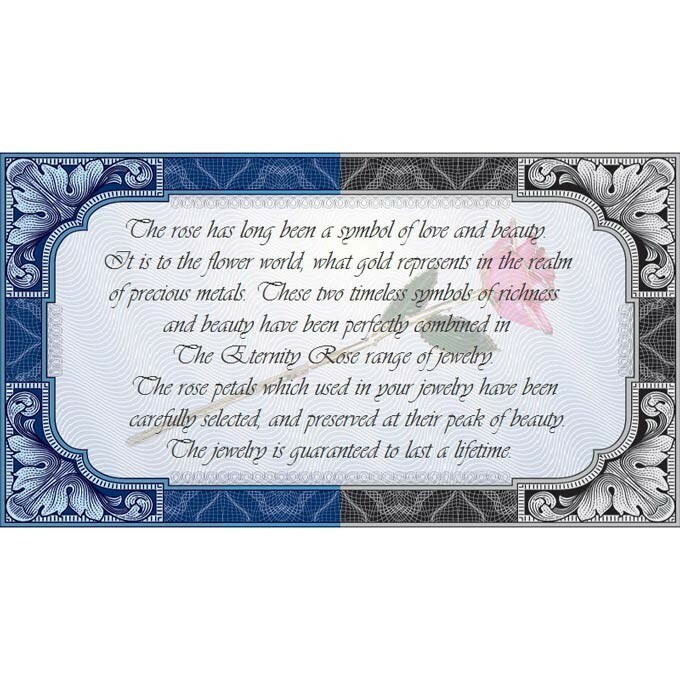 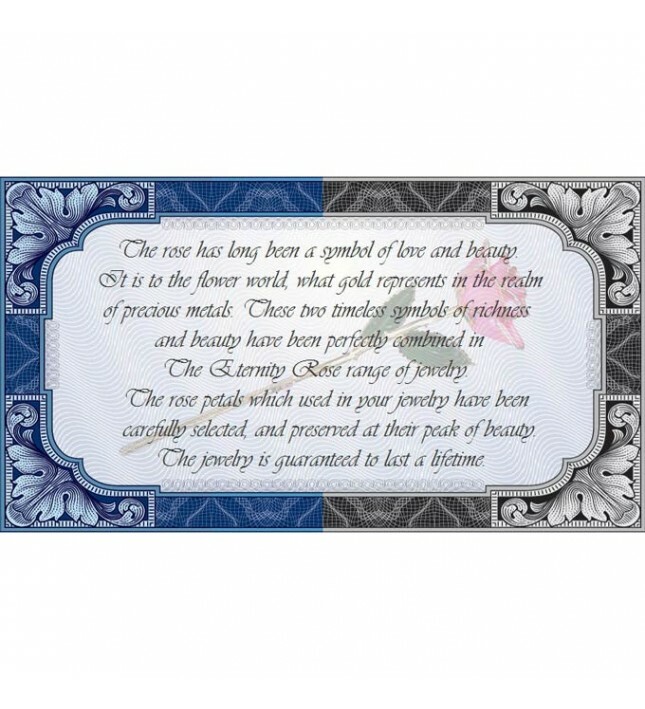 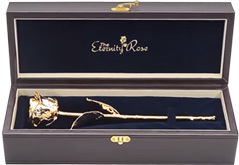 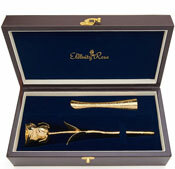 It is completed with a multi-link chain that has been dipped in 24 karat gold. 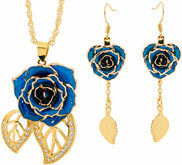 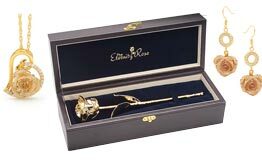 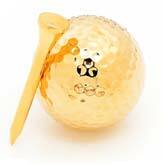 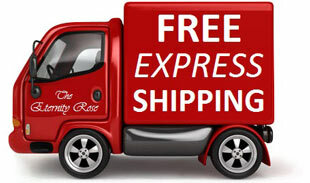 Each pendant features a miniature rose head which has a diameter of 0.91".